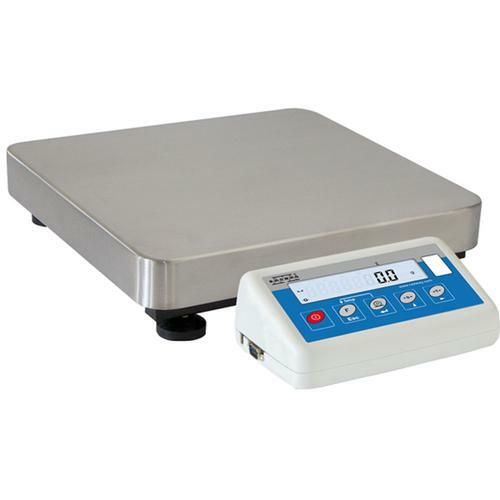 The WLC A Series Precision Balance is designed for quick and precise mass determination of weighed loads under laboratory or industrial conditions. It can be used remotely, as it comes standard with an internal rechargeable battery (at 230V) and RS 232 output. 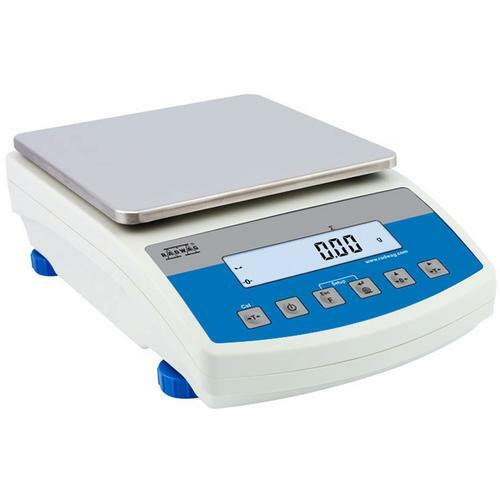 The WLC A Series Precision Balance is designed for quick and precise mass determination of weighed loads under laboratory or industrial conditions. It can be used remotely, as it comes standard with an internal rechargeable battery (at 230V) and RS 232 output. 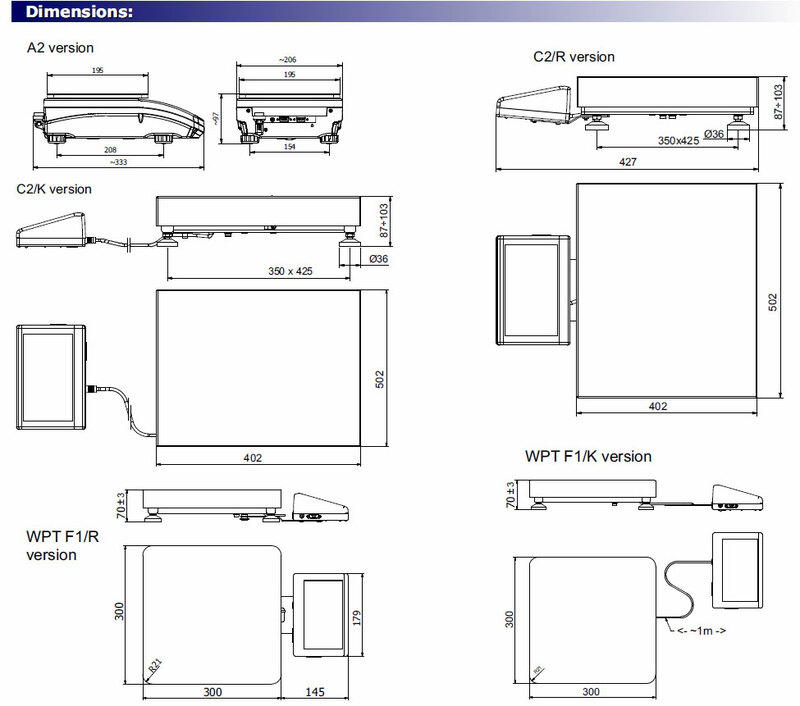 The WLC Series has a stainless steel weighing platform and backlit LCD display for clear and legible measurement result. The balance is available in dual range (non-verified) version for an extra charge. PEAK HOLD - Function registering the greatest temporary indication occurring in course of the weighing process. It is most often used in medical scales in order to hold the measurement indication. For the C2 Line, internal calibration is available in addition to standard manual calibration. For the K Line, a versatile cable connection is utilized between the balance and indicator.